No. 14 From Entrance to Buzzard's Bay Mass. 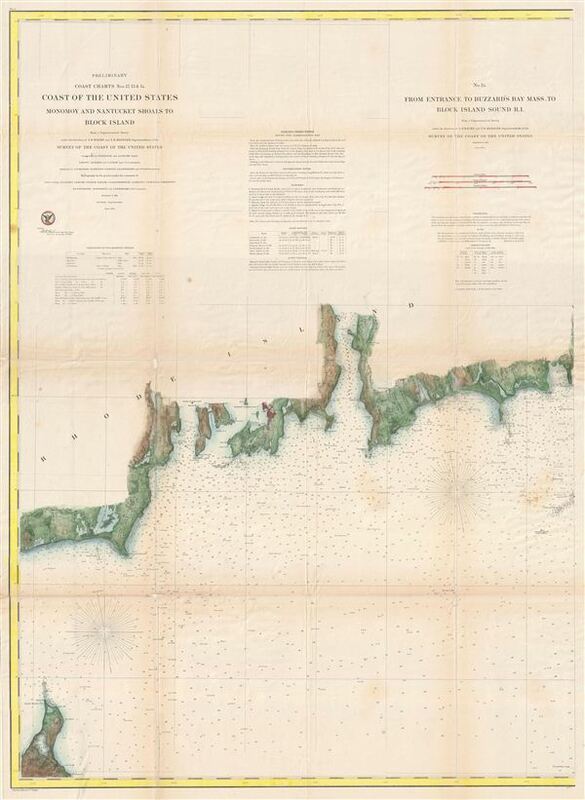 To Block Island Sound R.I.